77-year-old man may be in need of medical attention. Port Washington, NY - August 6, 2014 - Charles is a 77-year-old missing vulnerable adult with dementia. He was last seen in the area of Anchorage Road in Port Washington at 5:00am and was driving a 2007 gray Honda Accord with New York registration DXK-6659. Charles has a gray beard and was wearing a dark blue button down shirt, brown pants and black orthopedic shoes. He may be in need of medical attention. Anyone with information is aked to call the Port Washington Village Police Department at 516-883-0500 ext 0 or 911. 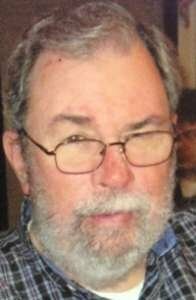 Subject: LongIsland.com - Your Name sent you Article details of "Silver Alert: Port Washington Man with Dementia Missing"